Watch VideoA federal court upheld Maryland's ban on dozens of different assault weapons. The 4th U.S. Circuit Court of Appeals ruled 10-4, "We have no power to extend Second Amendment protection to the weapons of war." The court upheld a 2013 weapons ban in Maryland, saying the Second Amendment doesn't apply to weapons the military would use. 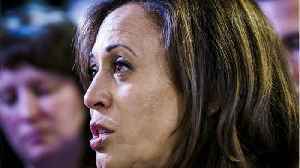 2020 presidential candidate Sen. Kamala Harris said on Thursday that she owns a gun "for personal safety," and that "smart gun safety laws" need not infringe on the Second Amendment. 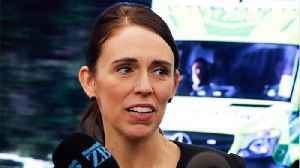 "I am a gun owner,..
New Zealand Will Ban Assault Weapons. Why Can't The US? 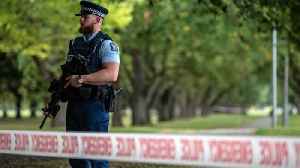 A week after a mass shooting at two mosques, New Zealand's government is on track to ban assault weapons next month and take back those that are already out there. 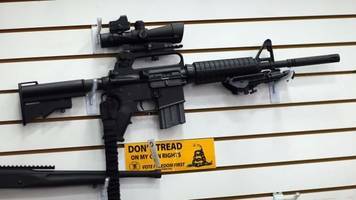 Twenty years after Columbine, the..
Did the 1994 Assault Weapons Ban Work? 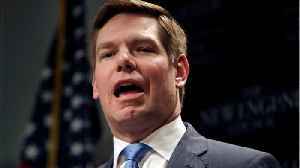 Congress passed a 10-year ban on assault weapons a quarter century ago. Its outcomes are still being debated.